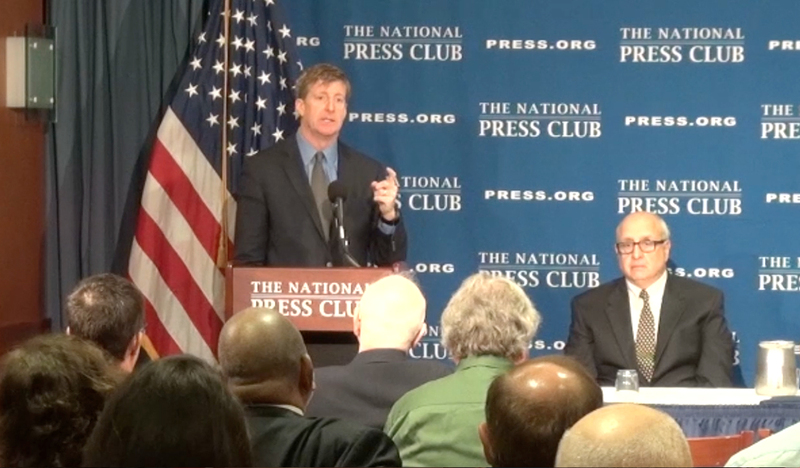 WASHINGTON—Former Rep. Patrick J. Kennedy made a clarion call to Congress and the insurance industry at the National Press Club. At an event Thursday, Kennedy said the time is right for a political movement to help millions of Americans facing a lack of parity for mental health coverage in obtaining health insurance. Kennedy hopes the launch of his NOW campaign will develop a political agenda for debate in the 2016 primaries and national election campaign.